Keep the exterior of the Nintendo Switch™ and Joy-Con™ controllers protected with Nyko's Thin Case. Thin Case goes over the Joy-Cons and Nintendo Switch console to form a protective layer and does not obstruct any buttons, ports or the screen. The included tempered glass screen protector will help guard against damage to the screen. Adding a very minimal increase in size, Thin Case can be left attached when docking the Nintendo Switch. 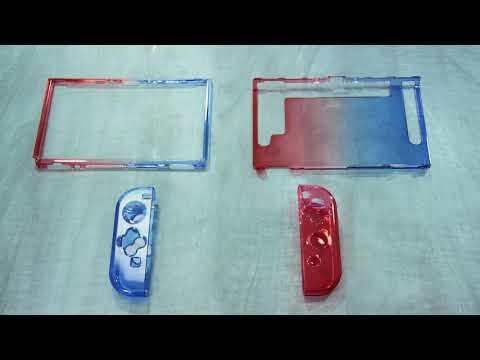 The Joy-Cons can be removed from the console without needing to take off Thin Case. ﻿The color of this case is translucent smoke.